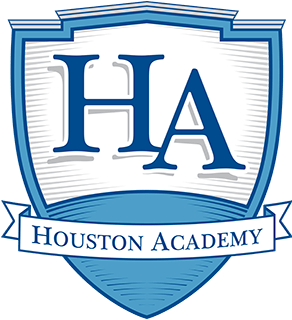 Houston Academy is proud to announce the 10th Annual 5K Raider Run on Saturday, October 13, 2018 at 9:00AM. The proceeds from this fun family day go to making improvements around the school. A portion of the funds also goes toward helping the Wiregrass Humane Society. Childcare will be available in Dunning Hall during the 5K race. After the 5K is complete, there will be a One-Mile Fun Run. Costumes are encouraged, but not required. 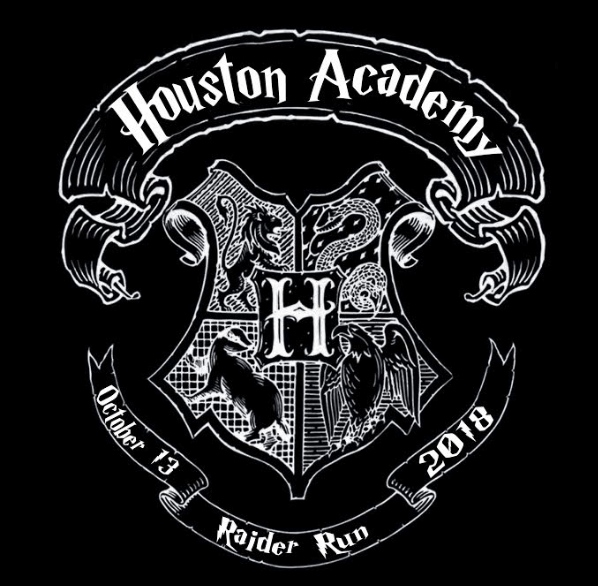 So come join us at the HA’s Potterfest 5K Raider Run! Sign up today so the fun can begin! Please return this form with payment to the HA Office. Applications are also available in the office and will be sent home with Lower School students. Register for the Race Online!